How Far is KBD Aurelia? 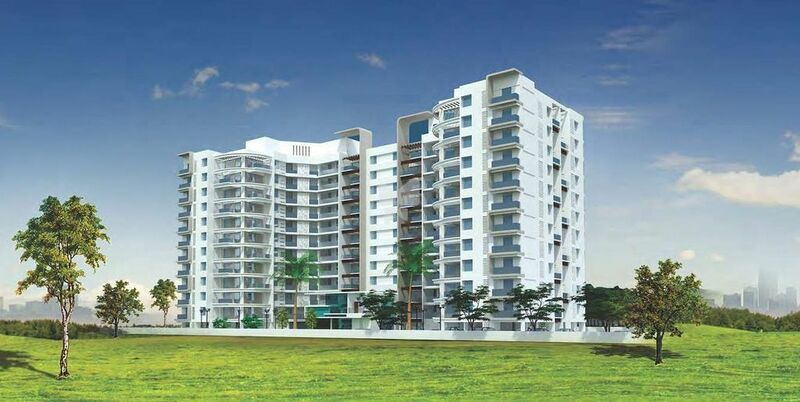 Located in Baner, Pune, Aurelia is a premium housing project launched by KBD Group. 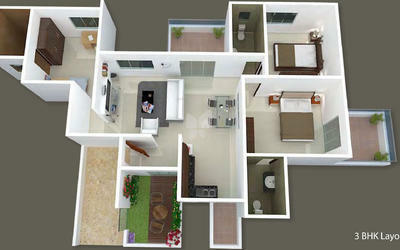 The project offers Apartment in 3, 4 BHK configurations available from 1600 sqft to 1700 sqft. The project is Completed project and possession in Feb 16. Aurelia has many amenities, such as Surveillance, , Baby Pool, Club House, Virtual Golf etc. KBD Group which is also know KB Developers and Associates is a prestigious real estate development firm in Pune. We develop residential townships and commercial spaces in and around Pune. Our Mission is to provide the highest quality real estate service for every customer, building trust and protecting owners and investors from risk. Our Vision is to be a world class real estate firm providing innovate real estate solution with continuous dedication to quality and total customer satisfaction. Excellence - We, KB Developers and Associates take all of the necessary steps to provide the highest level of service to our clients. Perfection is our goal, providing excellent service and diligent execution from start to finish in every transaction. Integrity - We live up to our commitments, responsibilities, and promises. We focus on honest communication and building long-term relationships in which trust is primary. Our actions always reflect our commitment to serving our clients' interests. Knowledge - We recognize that access to information and knowledge is critical to our clients' interests and we strive to enable our clients to make the best informed decisions possible. Talent - We recognize the unique talents and skills of all of our agents and employees and act to nourish and encourage them. We invest in team members, making sure each team member has the opportunity to develop the real estate toolkit they need to succeed. Collaboration - We believe that everyone we work with will be more successful in a collaborative environment and strive to develop a real sense of teamwork and partnership within our company and in our relationships with our clients. Commitment - Our company and our agents represent our clients with the utmost professionalism, integrity, and service level. We are committed to helping you meet your immediate and long-term real estate needs and goals. Community - We envision ourselves as an integral part of our community in the Pune area. We participate in volunteer activities and pro bono community improvement efforts at the company level and we encourage all of our team members to volunteer their time and energy to causes close to their hearts.